Is there a pre-set or filter in Studio to create fog? You could probably use the color overlay (or more likely several) with a mask to achieve a sort of foggy effect. 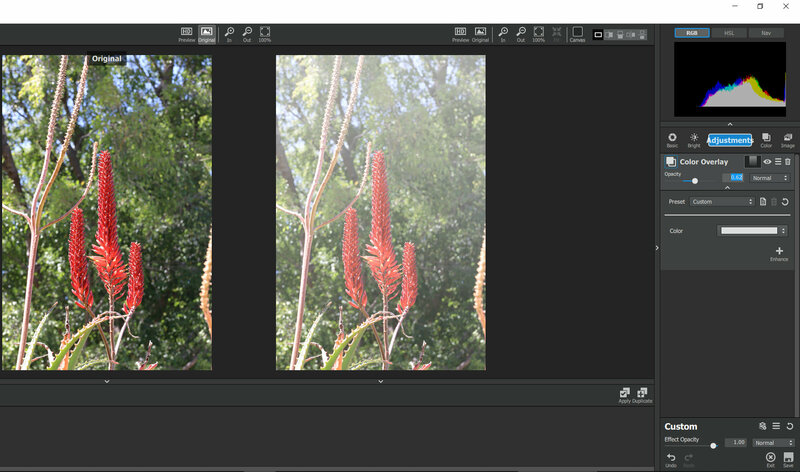 Most likely a combination of a gradient mask and some low opacity brush mask. If you look in the "Texture Effects" category , in the left column, there are a few in the "Ethereal" section, that could be of use. If you look in the "Texture Effects"
In texture effects there is a Weathered category. Not the greatest fog look but maybe worth experimenting with? 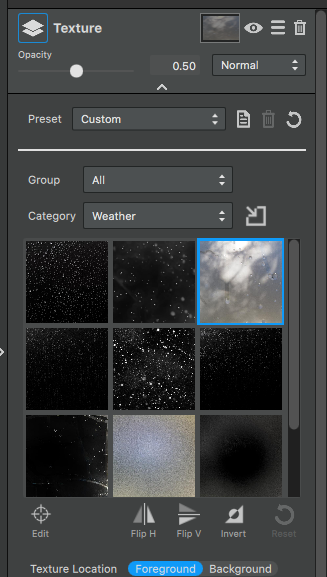 I would check online to see if you can find a better free texture or create a fog brush or get one free online if you work outside of Studio. Make sure you don't click on the shutter stock images at the top of the page... they are not free. Thank you ydobemos, John, Don, Ken for all the great suggestions.